The SHOP FOX Model W1806 14-in. 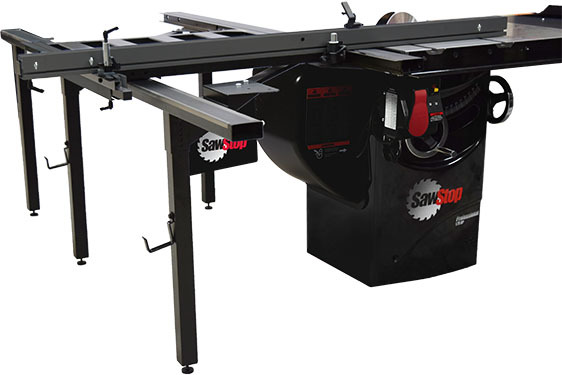 sliding table saw features a 10-hp main motor and 1-hp scoring motor that runs on 220V or 440V 3-phase power. 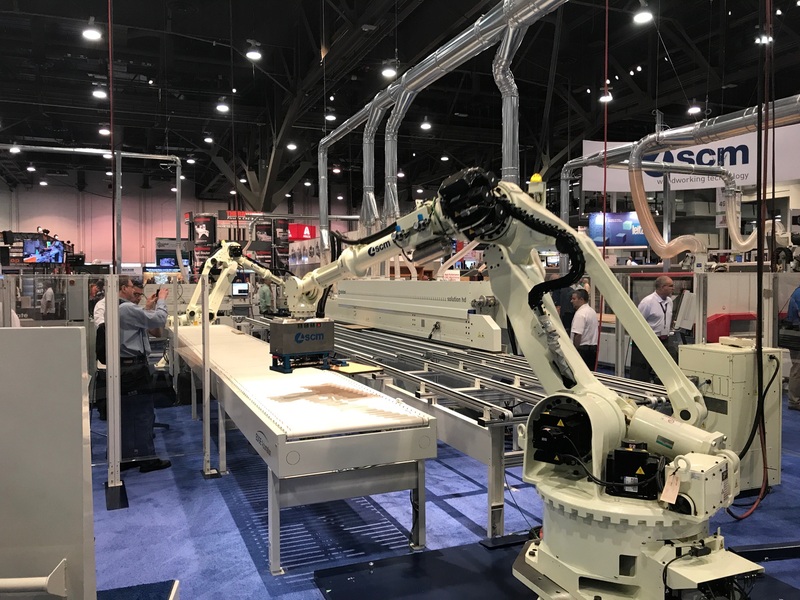 The sliding table is built with high-quality bearings, the company says, and the main blade operates at 4,000, 5,000 or 6,000rpm, while the scoring blade operates at 8,000rpm. 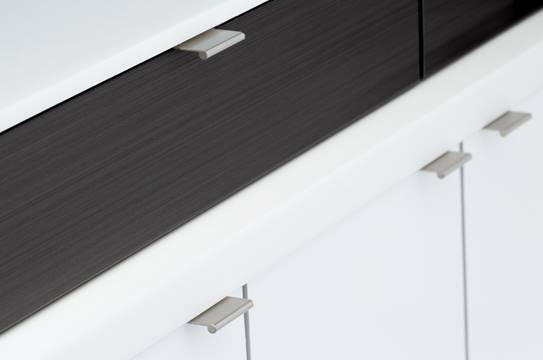 The saw cuts workpieces up to 126 in. wide by 123 in. long. Dust ports are located above and below the main blade.